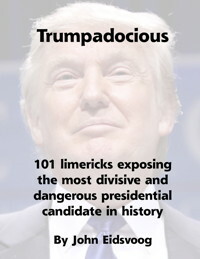 Trumpadocious is comprised of 101 limericks which expose the most divisive and dangerous presidential candidate in history, Donald Trump. There is one limerick for every day from July 30 through November 7th, 2016. These verses are full of humor, irony, and sarcasm, using Trump's own words and antics to uncover the hypocrisy and deception he uses to mislead his supporters into believing he is a credible candidate for president of the United States. This is the 2nd printing of Trumpadocious which contains an addendum with 20 extra limericks. The download is a .zip file which you can download as soon as you have purchased it. The .zip file contains both EPUB and PDF versions of Trumpadocious. 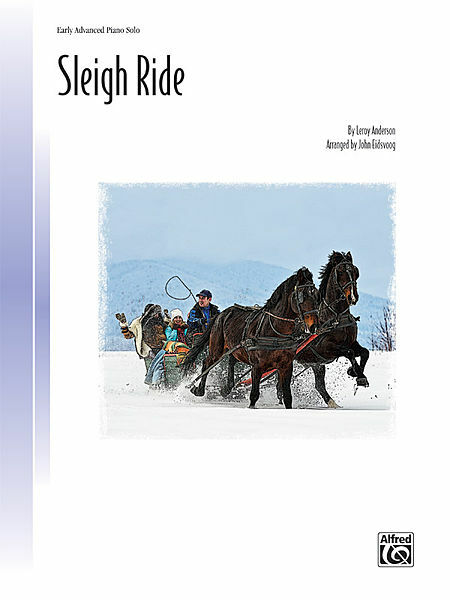 The PDF version is 27 pages long and can be printed. The EPUB contains one limerick per page and is 126 pages long. 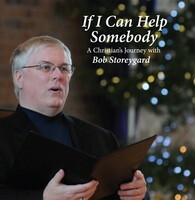 This version is for ebook readers and can be loaded into iBooks on your iPad or iPhone or a Kindle device. You can also select a printed copy of Trumpadocious in the “Shipping Options” below. Note that this is a letter sized stapled double-sided booklet printed on nice paper, but it is not a bound copy. It will also incur shipping charges. For which he is hoping you'll fall. Seek reform, not a fence. There’s no thought 'neath that hair muff at all. It started as some kind of joke. He'd appeal to low info folk. 'Cause his crowd's intellectually broke. Could cure everybody's ill will. For more than four hours? Extremely stiff bill you must fill.